Date: Runs until 6 November 2018. 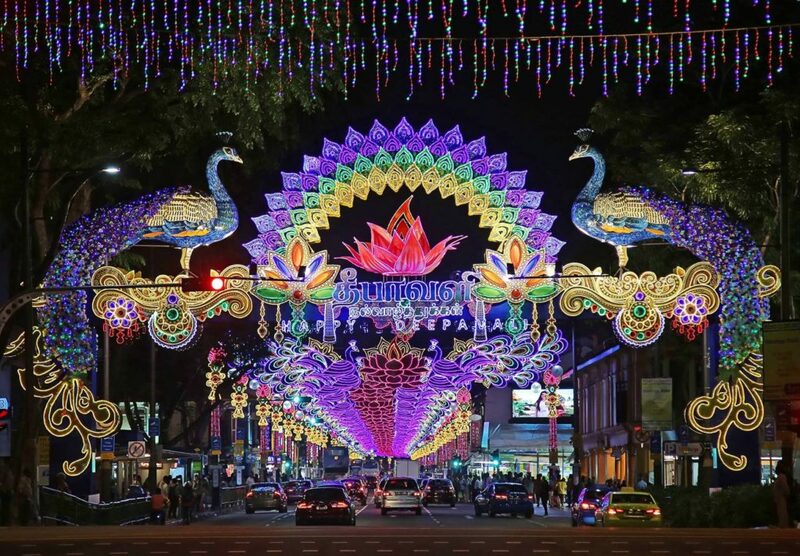 Bask in the bright lights and festive atmosphere at the annual Deepavali Festival Village, where you can get your fill of Indian treats, flower garlands, neon lights and more. Be sure to check out the rows of intricately beaded items and get yourself a henna tattoo before leaving. Admission: From $120. Get your tickets here. 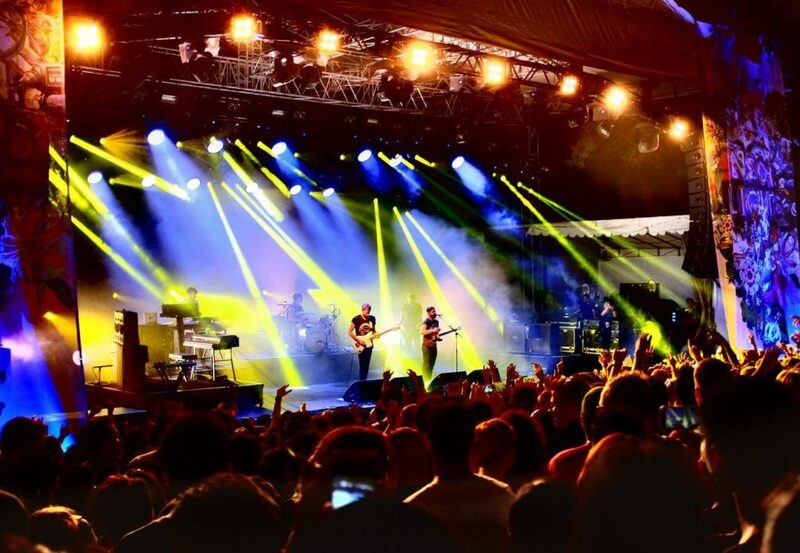 Neon Lights returns to Fort Gate this year, with a stellar lineup that includes indie legend Interpol (New York), singer-songwriter Yuna (Malaysia) and electronic band Caribou (Canada) at the three-day showcase. Besides good beats and festival eats, concert-goers can also enjoy DIY workshops to create up-cycled knit bracelets, screen prints and wearable wood art. Admission: $28 – $1588. Get your tickets here. Witness history in the making at this year’s ONE Championship, where world champions will be battling it out in the arena for all to see. 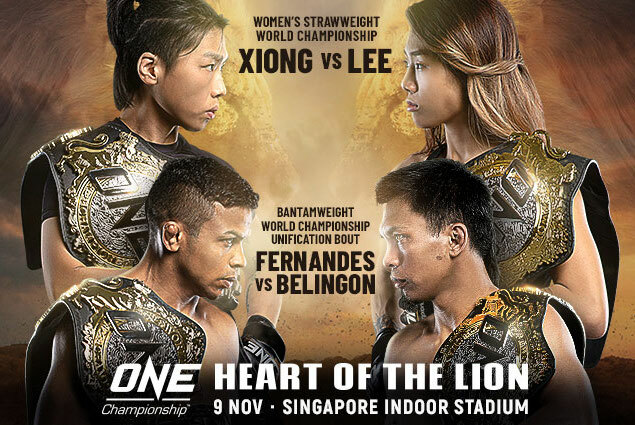 The unstoppable Angela Lee, who is representing Singapore in the championship, will be defending her Women’s Atomweight World Champion title once again. She has held the title consecutively since 2016. Admission: $10 – $25. Get your tickets here. Whether you are a seasoned art collector or newbie to the game, the Affordable Art Fair welcomes all who are interested in contemporary art. 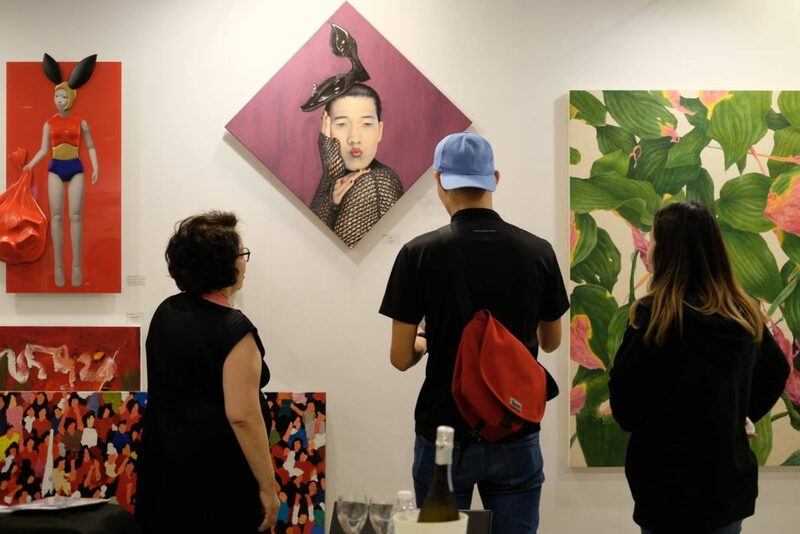 The Singapore edition of the world-famous art fair will return to the F1 Pit Building this month, with over 80 local, regional and international galleries exhibiting at the event. There will also be plenty of interactive activities and workshops for all to experience. Admission: From $4. Get your tickets here. Yup, it’s that time of the year again. 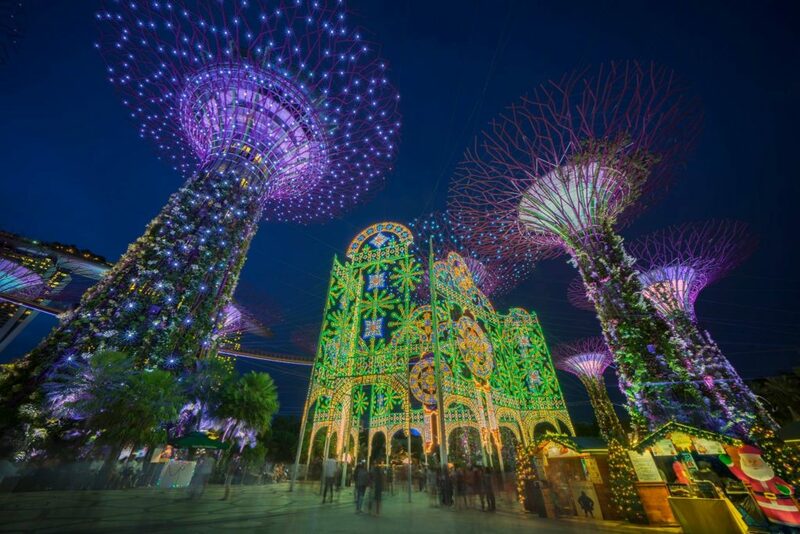 The annual Christmas Wonderland at Gardens By The Bay is back for more yuletide fun and festivities. Besides the Insta-famous Luminarie light sculptures, this year’s edition will also feature America’s Got Talent 2018 quarterfinalist Rob Lake. The world-class illusionist will be performing his mind-blowing tricks at a specially-constructed performance tent, so be sure get your tickets here if you want to check him out. There will also be an outdoor skating rink, festive market, Christmas carnival and enough fake snow to make you feel like it’s a white Christmas.